A Welcoming New Community And A Relaxed New Way Of Life, welcome to Box Hill and Jandson Homes House Land packages. 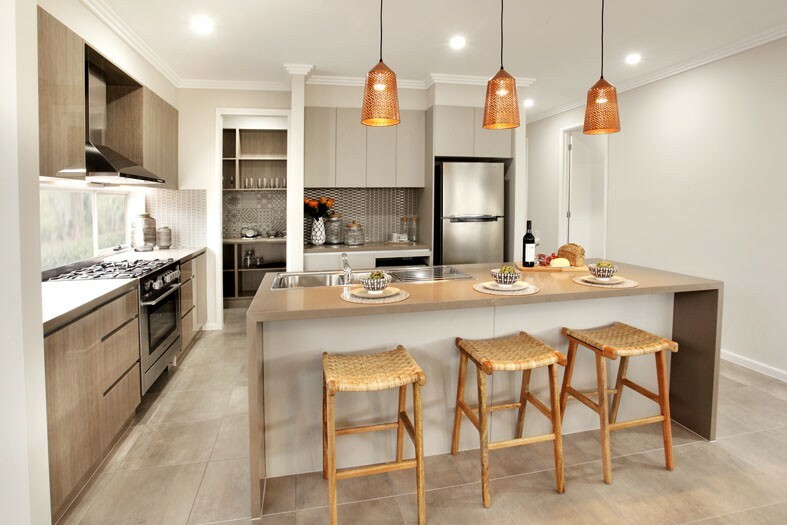 The Hills of Carmel is a brand new land release located in beautiful surrounds in the heart of Sydney’s North West, Box Hill. Just 40 minutes from Sydney along the Hills M2 Motorway, it is close to major retail centres, national parkland, sporting facilities and idyllic Hawkesbury River fishing and boating. 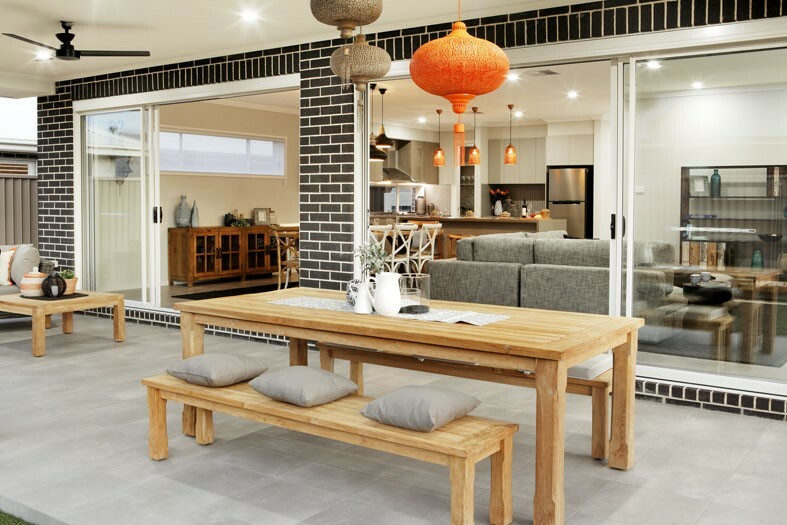 Part of the Box Hill Growth Centre Precinct, this master planned community is a wonderful environment for first time purchasers, to young families and downsizers. Here you’re not simply buying a block of land, you’re investing in a whole new precinct created to provide residents with the lifestyle they’ve always desired. The community will grow and flourish over time, becoming an icon loved for its safe, welcoming settings, with new local schools, playing fields, parklands and retail centres proposed. Jandson Homes is proud to be part of this amazing new development in Sydneys ever expanding Northwest sector. 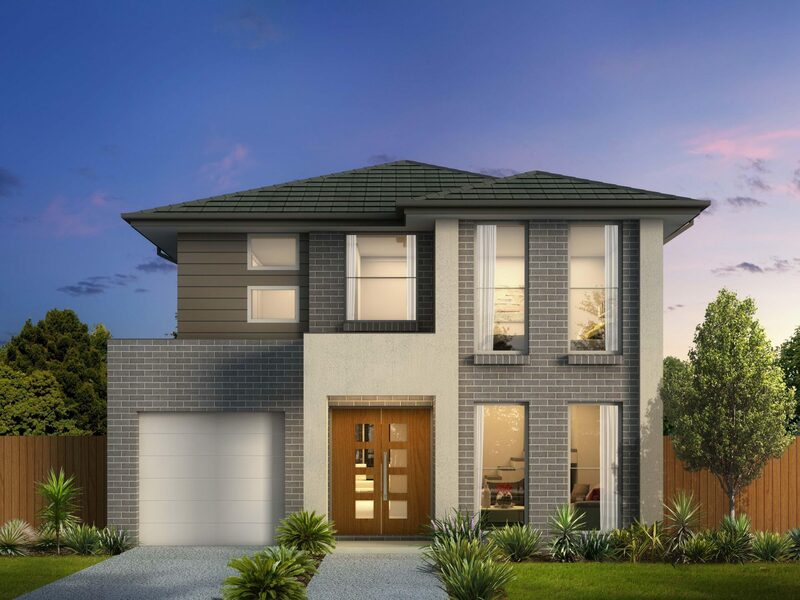 Jandson have tailored specific house and land packages for these lots to suit everyone from first home buyers, investors and the growing family. There will be a package to suit everyone. 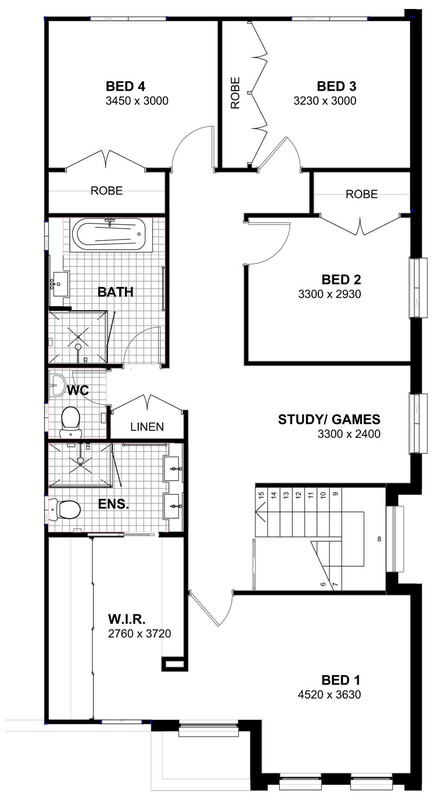 Call Helen on 0425230266 for more information on these fantastic House and Land package deals. • Dux “Endurance 26N50” continuous flow gas hot water service..